A native of Angouleme, born to a Portuguese father and a French mother, Adrien Silva started football at the Girondins de Bordeaux. In 2000, his parents moved to Portugal, where he joined the Sporting academy at the age of 13. Selected in all the Portuguese youth teams, it is in 2007 that he makes his first appearance at the pros with his training club. A ten-season experience, mixed with loans at Maccabi Haifa (2010-2011) and Académica de Coimbra (2011-2012), it is also marked by a fruitful collaboration with Leonardo Jardim in 2013-2014. He became captain of Sporting and international with Portugal in 2014. He then became European champion in 2016 and joined Leicester in 2018. 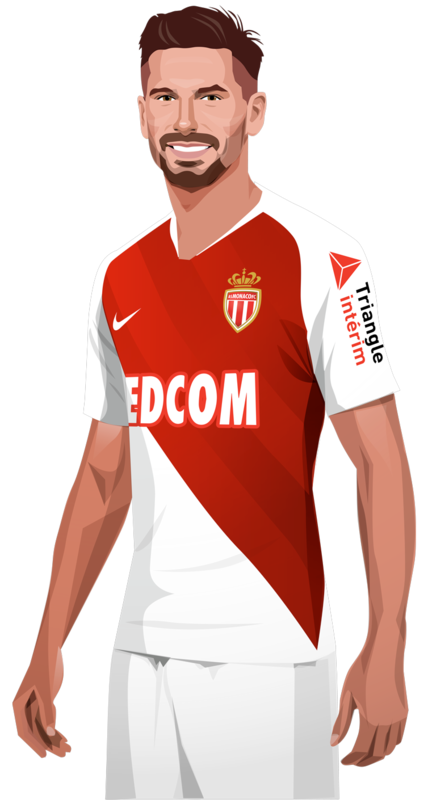 He was loaned to AS Monaco by the English club until the end of the 2018-2019 season, so Adrien Silva was back in action with his former coach five years later.